Amazon plans to build 2,000 drive through grocery stores across the country. Is America ready? 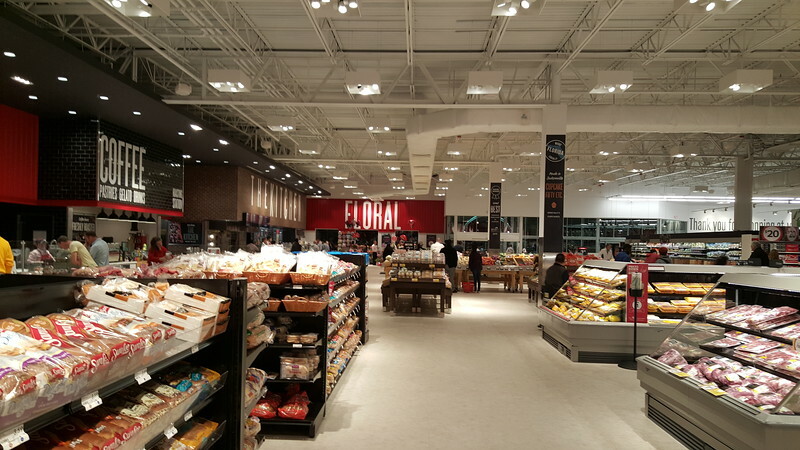 The day of the 50,000-square-foot supermarket could be coming to an end. 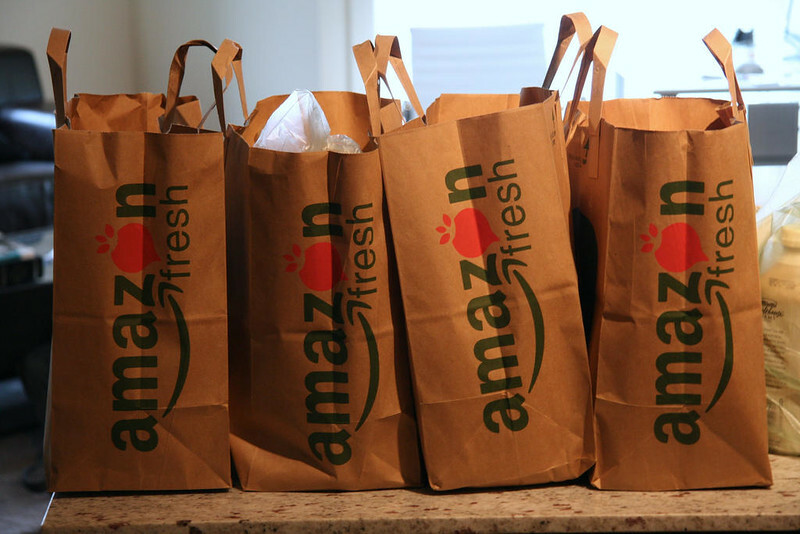 If it does, the recent decision by Amazon to make a full fledged dive into the grocery business could end up being a major factor. Known for a business model that abandons brick-and-mortar shopping, the Seattle-based company plans to open as many as 2,000 grocery stores over the next decade. If the company is successful in pulling off their plan, it would become the country’s fourth largest grocery chain behind Walmart, Kroger and Albertsons. However, unlike your grandfather’s big box, land consuming supermarket, Amazon plans to leverage online shopping with the traditional brick-and-mortar retail experience. At 10,000 square-feet, stores will be about the same size as the average CVS or Walgreens Pharmacy with as little as eight parking stalls for pickups. Employing 15, three to five workers will be dedicated to bringing orders out to waiting motorists. The expected wait time is anticipated to be five minutes and a quarter of the trips are expected to occur between 5:00 and 7:30 p.m.